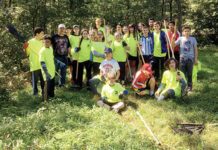 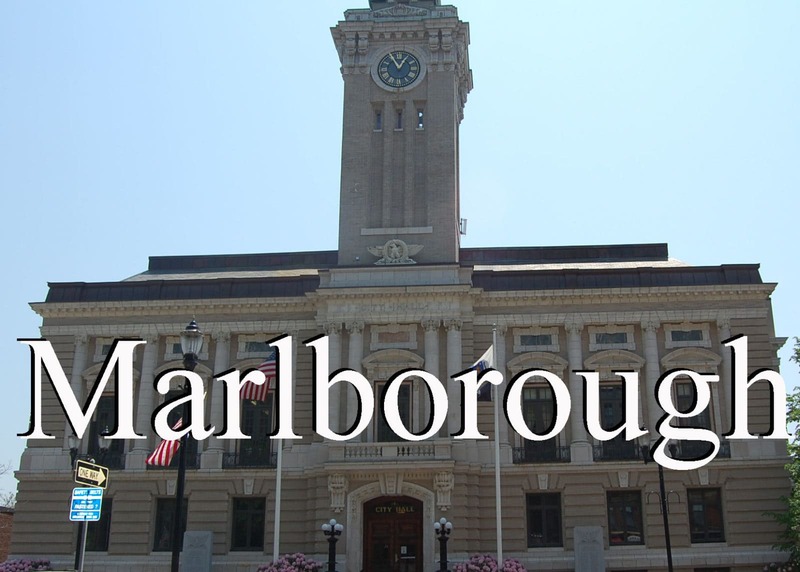 Marlborough – The Marlborough Education Foundation (MEF), an independent, nonprofit, community-based corporation is pleased to announce its 2011/2012 grant award recipients. 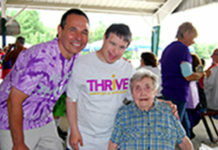 This year, over $15,700 will be distributed to grant recipients. 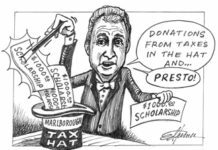 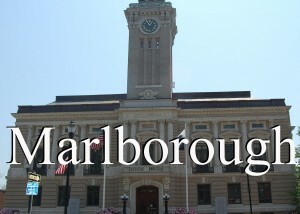 For more information on Marlborough Education Foundation, visit www.mefonline.org.